Darling photo of the little fisherman! Adorable. The big ones are coming. 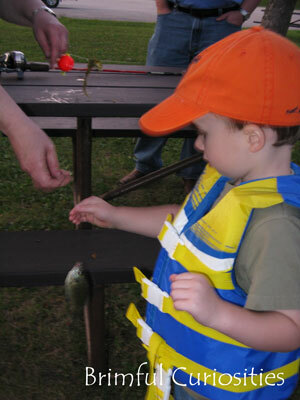 A little fisherman in the making! Cute picture.